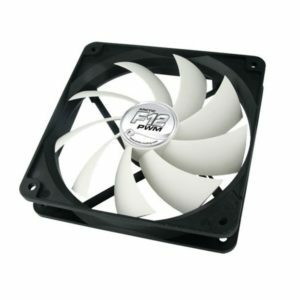 Arctic F12 PWM blæser 120 mm. 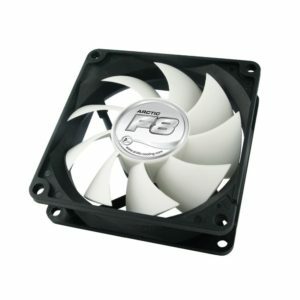 Arctic F8 blæser 80 mm. 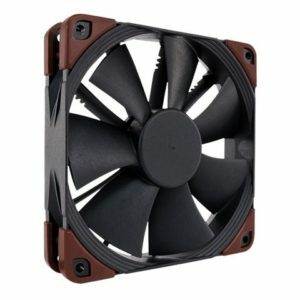 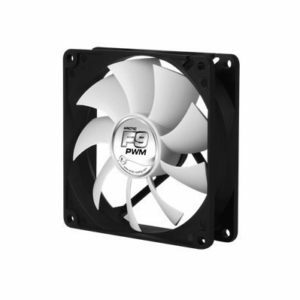 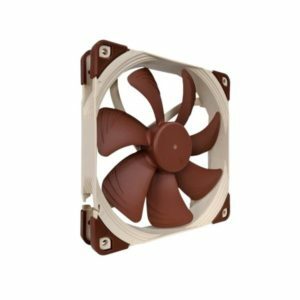 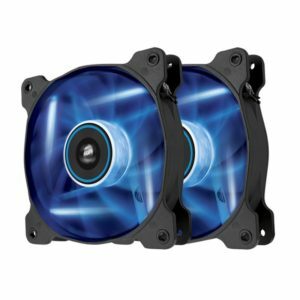 Cooler Master MasterFan Pro 120 Air Flow RGB 120 mm.